Samsung NC215S is the latest netbook from Samsung that uses solar panels as energy. Samsung NC215S first issued for the African market. NC215S Samsung models sold in America has a 10.1 inch, 1024 x 600 pixels, 1GB of RAM, and dual-core processor 1.66 GHz Intel Atom N570. 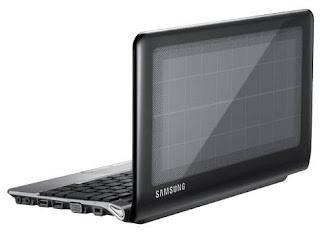 The main key features of another netbook from a solar cell is built into the cover. 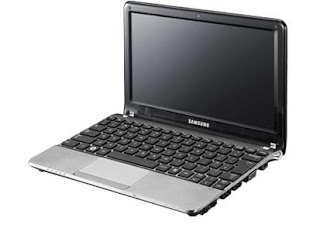 Graphics capabilities of this netbook rely GMA 3150 integrated. It's a cool gadget..